Most recent studies show that 20% of Americans are uninsured and each year more and more families are trying to find their own health insurance. 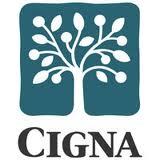 GE financial network added a health insurance program to meet people’s needs. The services are provided through e Health Insurance, one of the leading online providers for individuals, small businesses and families. e Health Insurance is the best way to buy health insurance, which created the leading destination where students, families, individuals, self employed, and small businesses may find and buy the health insurance plan that is right for them. 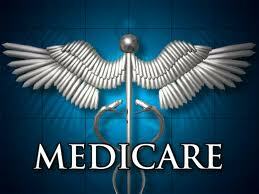 e Health Insurance offers a full online health insurance plan. People who are interested in learning more about health insurance may go online for instant health insurance quotes; compare health plan prices and health plan benefits side-by-side, while choosing from the largest selections of affordable health insurance services from leading providers nationwide. 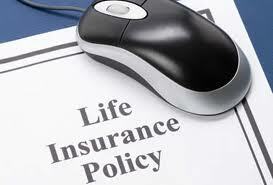 You can apply and buy appropriate insurance online. While visiting e Health Insurance people not only may find huge selection of affordable health insurance but also locate PPO’s, HMO’s, health saving accounts, dental insurance, short term health insurance and others all available at one place. 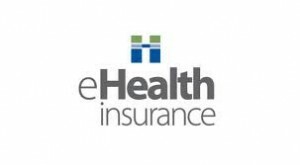 e Health Insurance services, inc. is a licensed insurance agent servicing all states in U.S. For more information on e-health insurance you should visit www.ehealthinsurance.com.